As per the Hindu legends and traditions, a horse has very important religious significance in our culture; they are the symbol of loyalty, self-respect, and power. At the time of wars they not only became warrior’s lone supporters but also sometimes were the only scope and hope for survival. One particular day in Rajasthan, i.e. Ninth Day of Navratri acts as a medium to show the gratitude and honor towards the noble breed of horses to which the Rajasthan’s Royalty owes so much. Shastra (arms which were used during war) are also worshipped on this day. 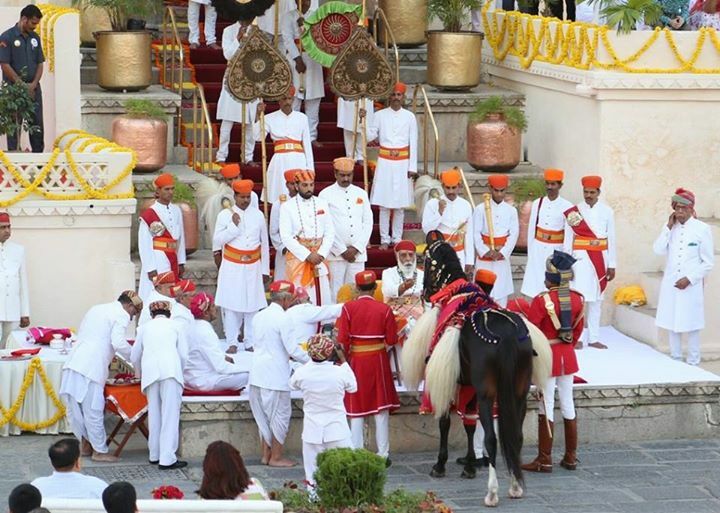 Continuing this old tradition, a grand Regal Festival was celebrated at Manak Chowk, City Palace Complex, Udaipur, October 21, 2015 from 4. 30 pm to 6. 45 pm. 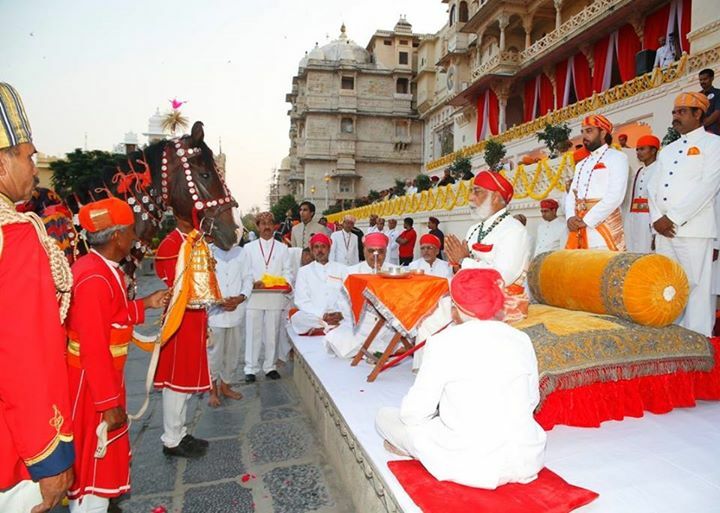 Ashawa Poojan (horse worship ceremony) was performed by the present Maharana of the royal family, Shriji Arvind Singh Mewar of Udaipur. This event is organized every year on Navami (ninth day) of Navratra. 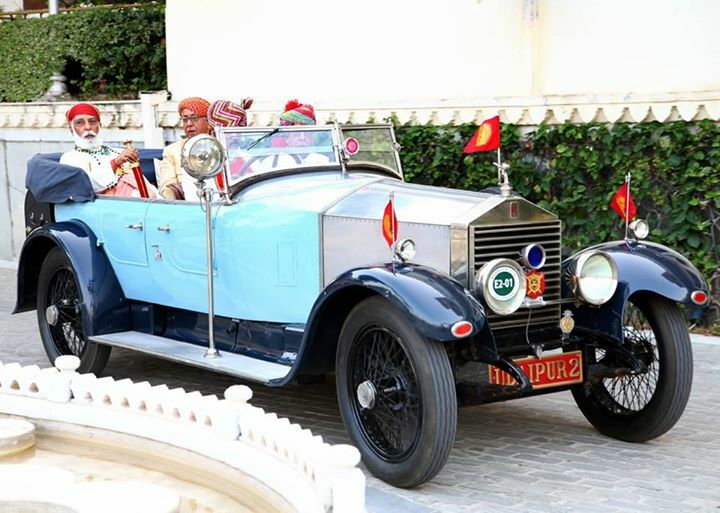 9th edition of Jodhpur RIFF to unfold today! Each year in October for five days, RIFF celebrates different musical heritages and creates new sounds through innovative collaborations of connoisseur of folk arts & music. 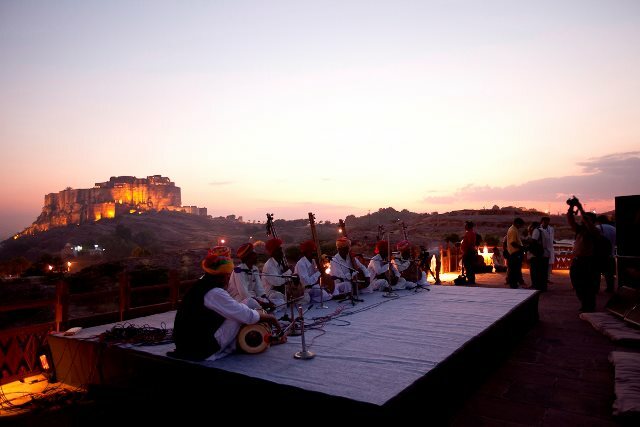 The 9th edition of ‘The Rajasthan International Folk Festival‘, popularly known as Jodhpur RIFF, that was conceived with the idea of promoting the talent of Rajasthani musicians and vocalists by bringing them on a common platform as renowned international artists, to unfold on October 23, at Mehrangarh Fort- voted “Asia’s Best Fortress” by Times Magazine. 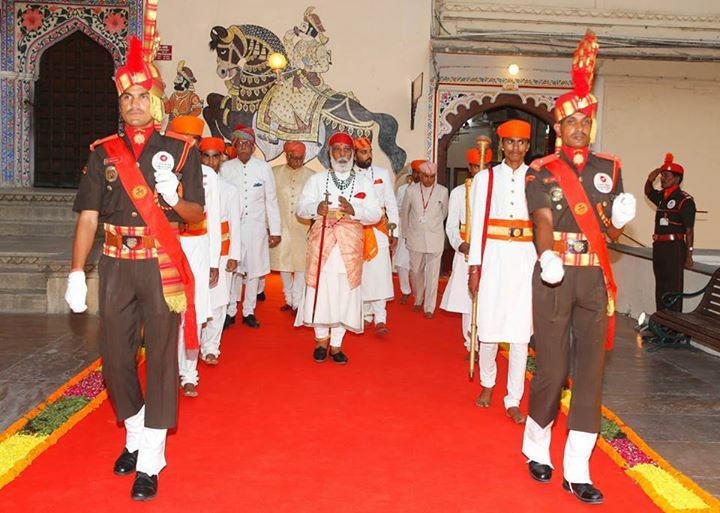 The Blue city of Jodhpur is all set to witness range of cultural events for the coming 5 days. RIFF is set against the splendid backdrop of the Mehrangarh Fort. Some of the most refreshing artistic performances that involve a enchanting fusion of transnational and local artists are part of this festival. The performances by two Grammy winners Yosi Fine, one of the world’s foremost bassist, and Wouter Kellerman is the main attraction of 9th edition of RIFF. 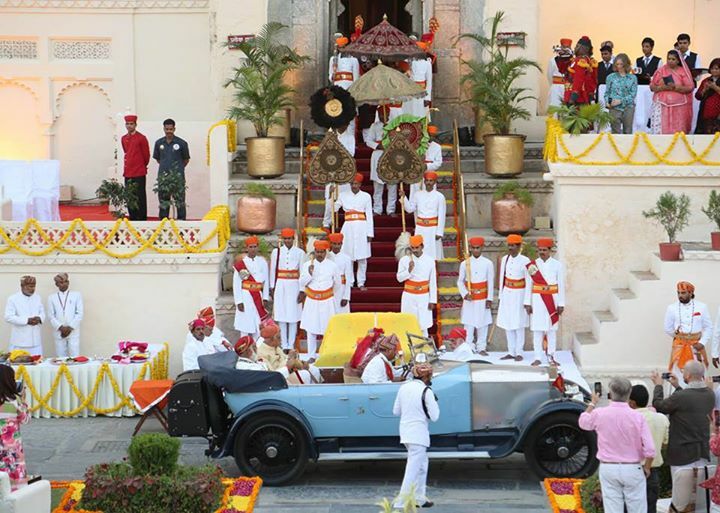 Guests can also enjoy a variety of events including traditional dance forms, a jazz night, a Rajasthani night and some early morning ragas to soothe the soul. 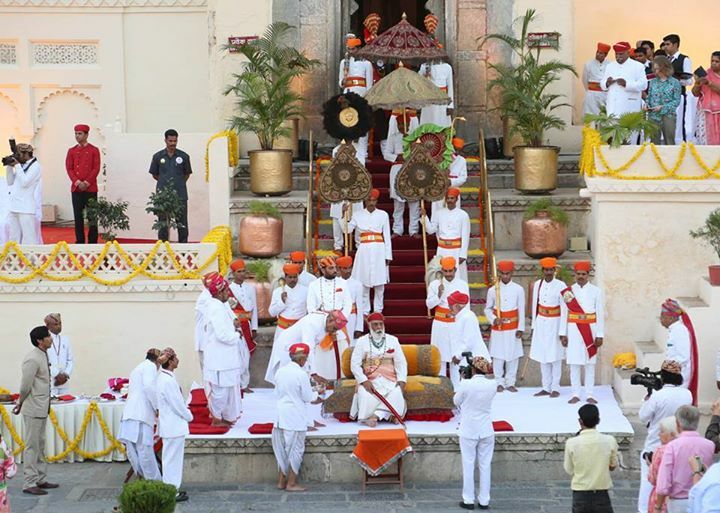 Dusshera Celebrations at City Palace, Jaipur! 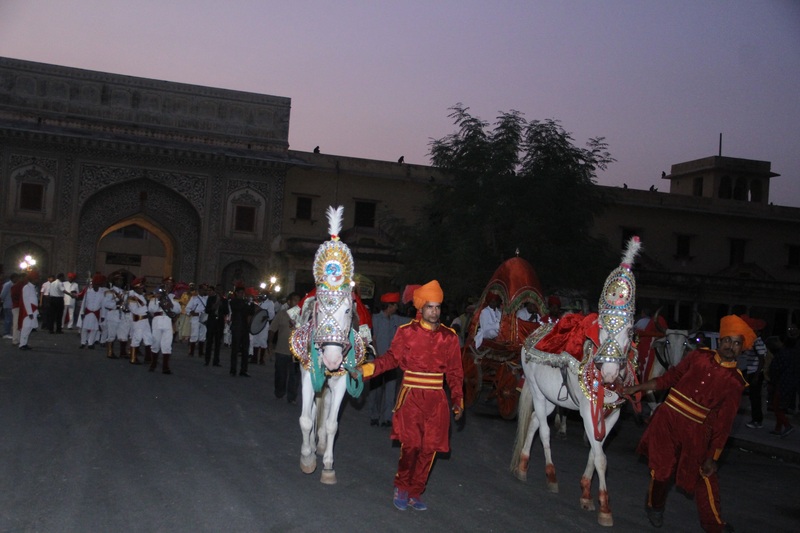 As in the past years, Dusshera Festival was performed with traditional as well as regal pomp and gaiety at the City Palace today. 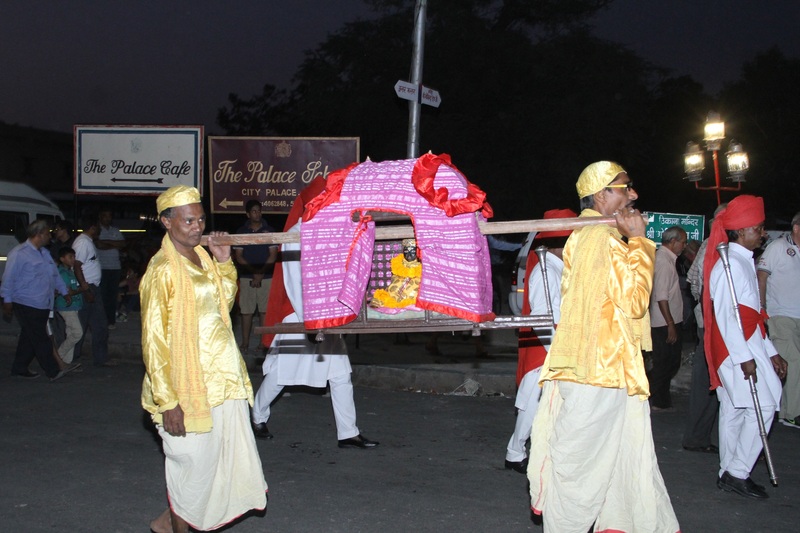 After the shastra-pujan (arms worship) the Dushhera procession started from City Palace towards the Vijay Bagh, Dushhera Kothi. Later, the procession returned to the City Palace. 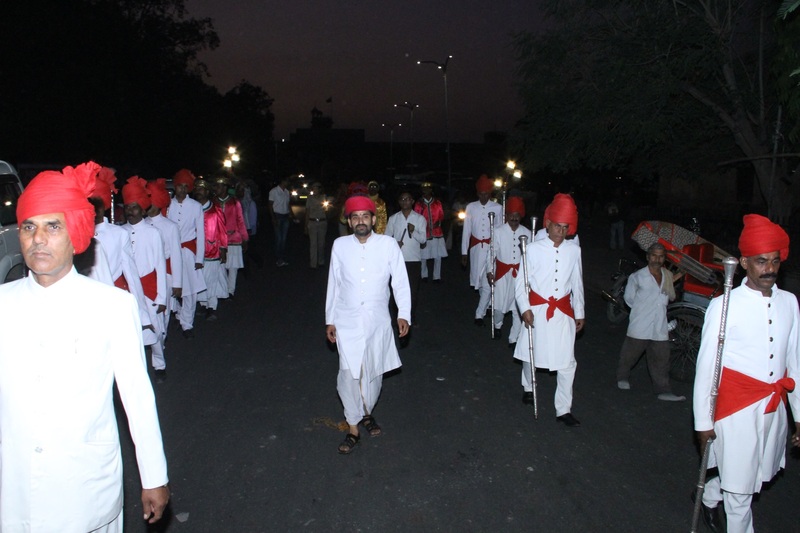 Many erstwhile thakurs and jagirdars of Jaipur participated in the traditional dresses. 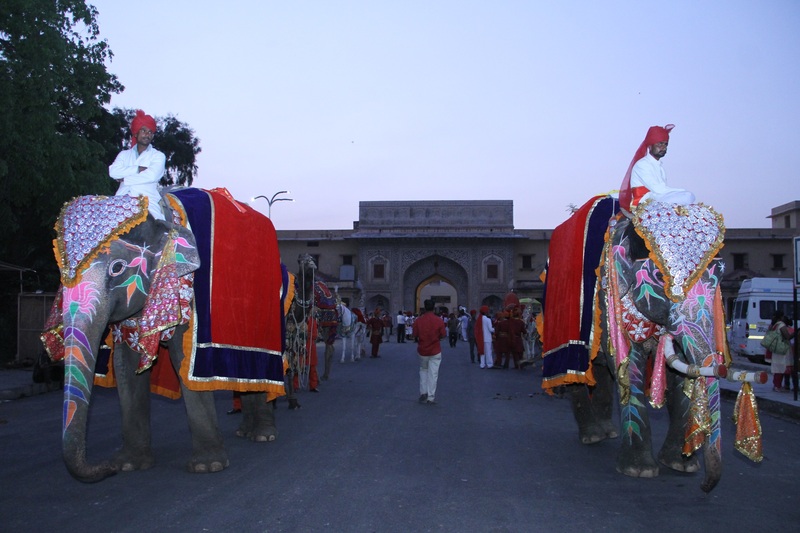 The colorful state of Rajasthan is equally known for its colorful festivities. 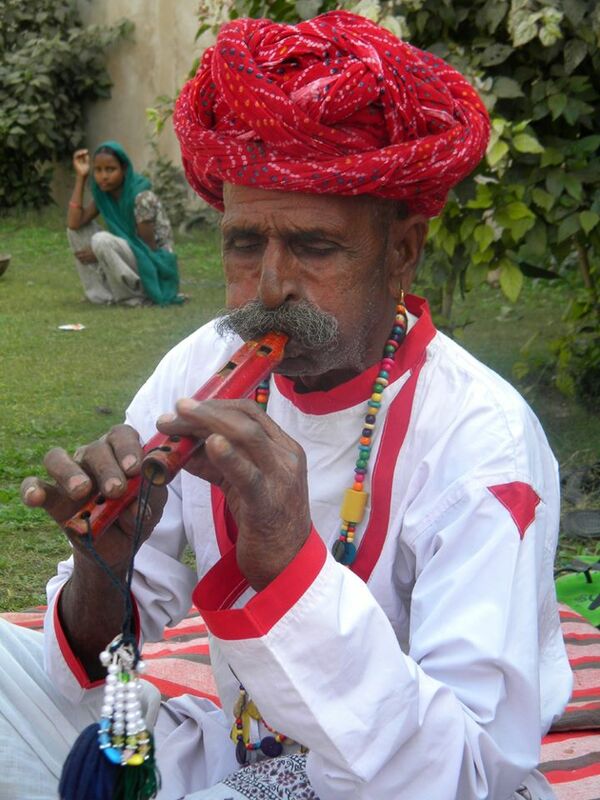 Every festival epitomizes the social, cultural and religious aspirations of the people. Dusherra, also known as Vijaydashmi symbolizes the triumph of Goddess Durga over the demon buffalo- Mahishasur. 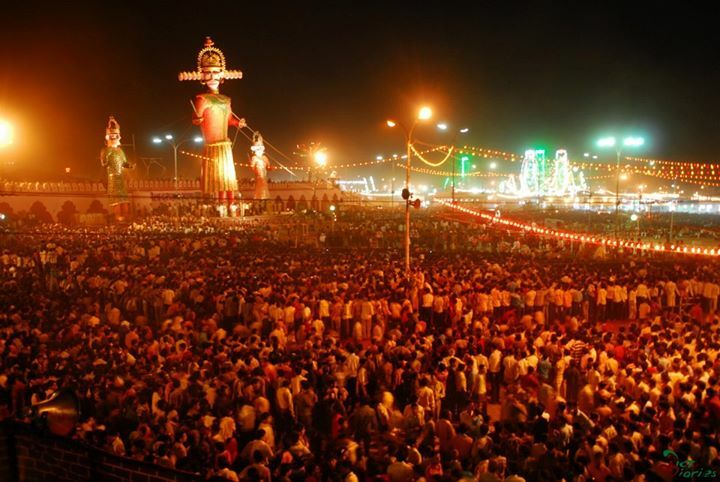 Although this festival is celebrated all over the country but in Kota – this joyous festivity begins with the excitement of people to visit and be a part enthralling fairs and cultural events. 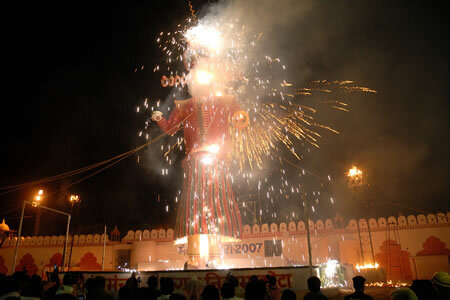 As we celebrate this festival with gaiety and love on 22nd October 2015, we ensure success in every endeavor and bring the message of being in reverence and gratitude towards everything by burning 70-75 feet tall effigies of Ravana, his brother Khumbakaran and his son Meghnath and removing bad fate and celebrating the victory of good over evil. 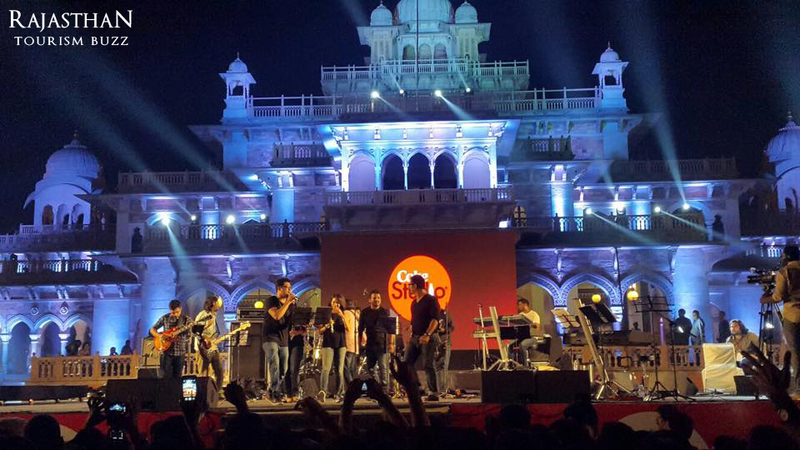 Jaipur witnessed a soulful musical night on Saturday (17th Oct 2015). 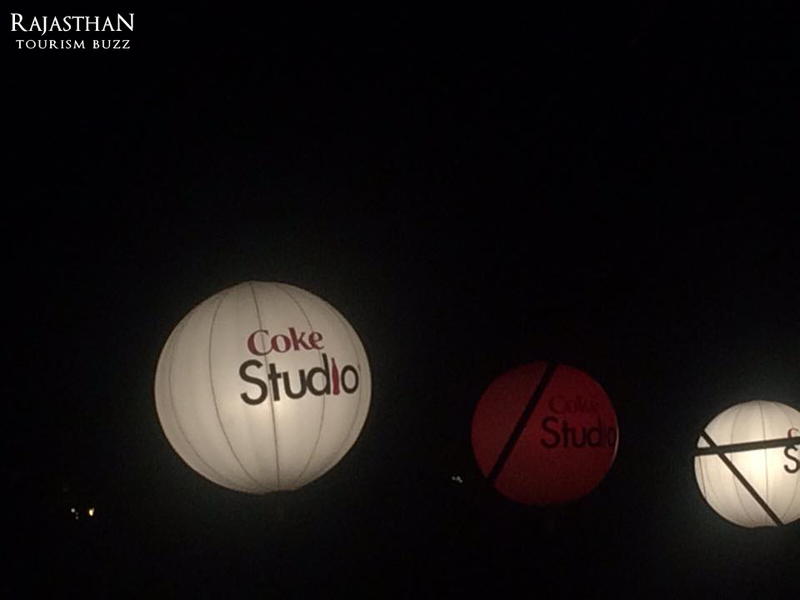 Coke Studio, which is known for its brilliant live studio recorded performances by some great music artists, created a kick start to a musical journey. This edition of MTV Coke Studio took Jaipurites on a musical ride with music composer and singer- Amit Trivedi, singing some of the most successful songs- ‘Ik Tara’, ‘Chaudhary’ and welcoming people to the colorful state of Rajasthan by hymning ‘Padharo Mahre Des’. Ram Sampath, who is known for edgy music has been experimenting and re-inventing music from past two decades, enthralled the audience with his lively performance on the track ‘Bhaag Bhaag DK Bose’. A well known singer with bold voice- Sona Mohapatra gave an electrifying performance from Satyamev Jayate’s track – ‘Rupaiya’ along with a mash up of her tracks. 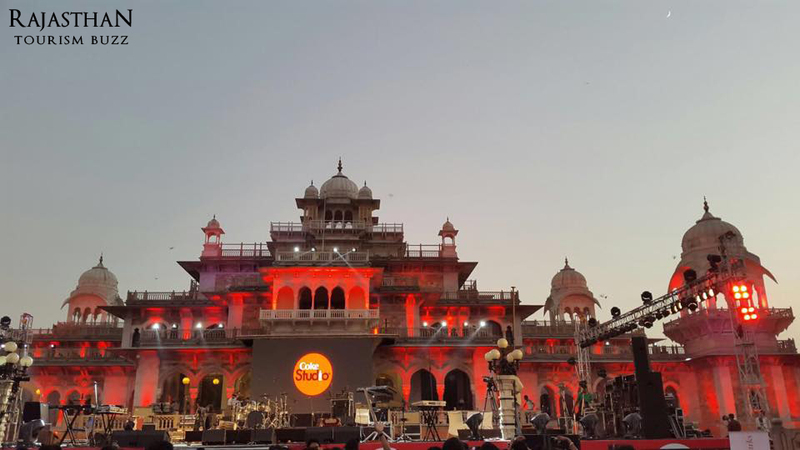 Coke Studio performance enraptured the attention of the whole of Jaipur and gave an energetic start to the weekend. 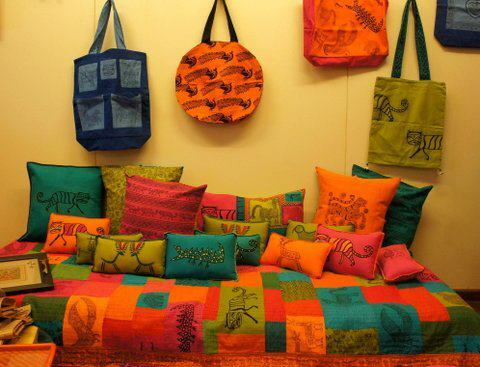 India is a finery of art and crafts and each state savors in its specialty of cultural ethos by presenting it in the form of handloom and craft. 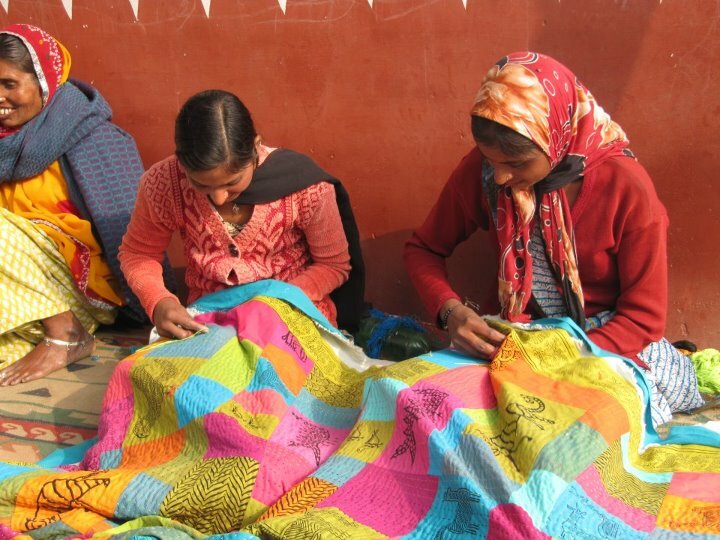 Craft over the years have become a catalytic tool for social and economic empowerment. Dastkar is one such NGO giving a platform to a number of crafts and craftsmen and separating them from the usual urban market along with working for reviving their craft and also uplifting and encouraging the community. The Dastkar Bazaar, supported by the Government of Rajasthan unveils today by Chief Minister Vasundhara Raje. The Bazaar will showcase some of the finest craftsmanship from across the country by bringing artisans on a single platform. This vibrant celebration of crafts and culture begins from today (16th Oct’2015) and will be spreading the artistic skills till 8th November 2015. You can also learn these handcrafted skills from some traditional craftspeople through demonstrations and workshops. So come down at Urban Haat, Parshuram Dwara, Opposite Jal Mahal, Jaipur to revel the real beauty of Indian craft and craftsmen. Abhaneri is an ancient 9th Century village situated in the Dausa district of Rajasthan, which is famous for its post- Gupta and early medieval period heritage. The village has also contributed numerous pieces of sculpture to various museums across the world. 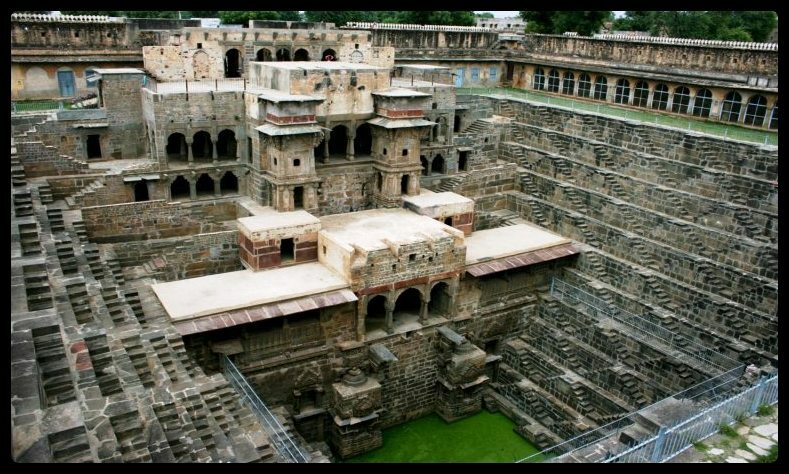 The main attraction are Abhaneri step-well and Harshat Mata Temple. 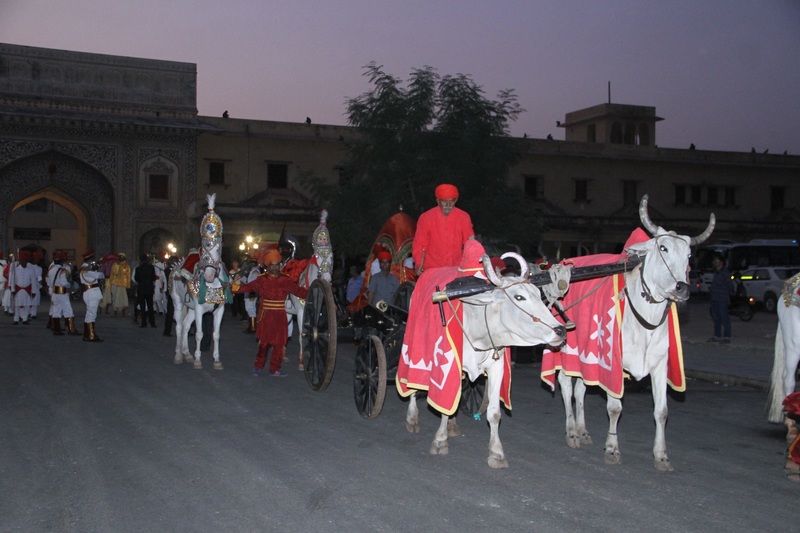 The Department of Tourism, Government of Rajasthan along with the Dausa District Adminstration every year organizes a three day festival (13-15 Oct 2015) in Abhaneri village. 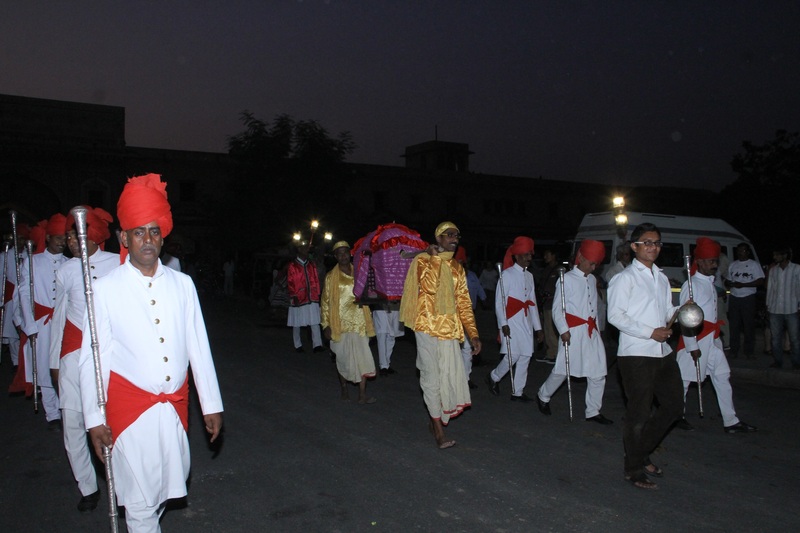 It is organized to promote the heritage of the area. The 3 day festival is a blend of cultural performances like terahtali, bhavai, chakri dance, village safari and a craft bazaar to attract and entertain the tourists. Join in this full funfair with music and colorful performances.